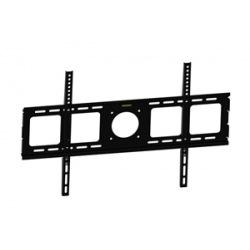 This mounts allows for the use of security hardware, and provide simplicity of installation. 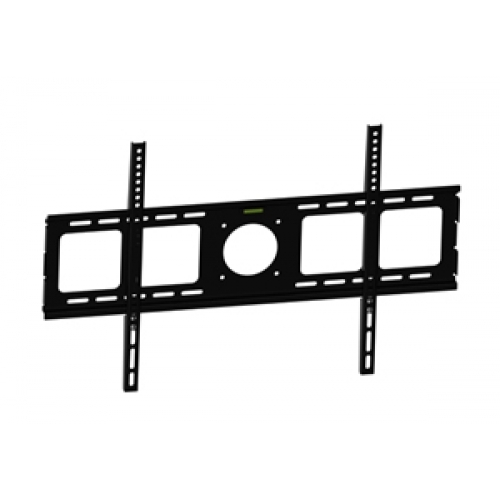 The UF-55 allows the mounting of plasma and LCD & LED displays of up to 55” in size and 165 lbs in weight, while introducing several key features that take the UF-55 a significant step forward in flat panel mounting. 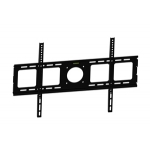 Mounts to any stud separation up to 30"
Compatibility: This universal wall-mount bracket is designed to fit flat-panel plasma and LCD & LED screens from 37" to 55". The TV can have a maximum weight of 165 pounds.